NCU are in the relegation zone as they are currently 19th in the table with 25 points in the 31 games played till now, two points below Sunderland and nine points above Aston Villa. 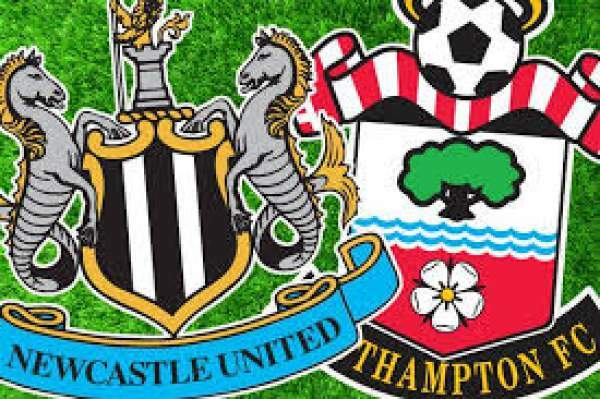 This match would be critical for both the teams as a win here will mean a better position and for Newcastle United they need at least six points to get clear off the relegation zone. 09th April 2016 at 19:30 (IST). Southampton has been very strong this season but still need to improve their form as they have won 13 games, drew eight and lost 11 in the league this time. They need to win these remaining matches if they want a top five finish and get into Europe next season. Their form in the league is ok as they have won two, lost two and drew one in their last five matches in the league. They won against Stoke City by 1-2 away and against Liverpool by 3-2 away, lost to Bournemouth by 2-0 away and against the league leaders by 1-0 away, drew against Sunderland by 1-1 at home. They played against Leicester City in their last match in the league and lost the match by 1-0 as Wes Morgan scored the only goal of the game in the 38th minute of the game. Newcastle is in the relegation zone as of now and needs another six points if they want to get out of the relegation zone, and this would take a serious amount of will and commitment from the players. In this season in the league, they have won six games, drew seven and lost 18, scoring 31 goals and conceding 58, second most in the league. Their form in the league is atrocious as they have lost four and drew one in their last five games in the league. Forster, Dijk, Fonte, Bertrand, Soares, Clasie, Wanyama, Targett, Davis, Mane, Pelle. Darlow, Janmaat, Taylor, Mbemba, Anita, Shelvey, Tiote, Townsend, Wijnaldum, Sissoko, Cisse.